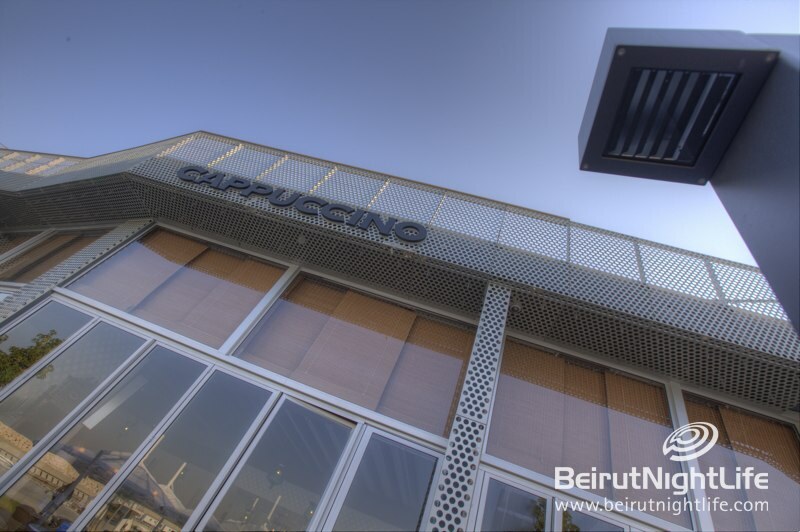 Group Cappuccino began its journey in 1991 when Juan Picornell decided to open the doors of the first Café in Palma Nova (Mallorca). 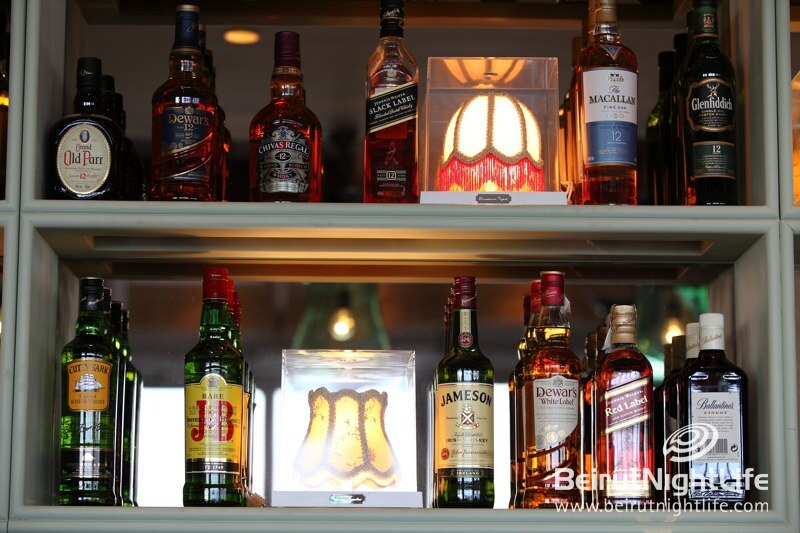 This entrepreneur has made the brand a symbol of prestige in Palma de Mallorca, and today fourteen Cappuccino’s Grand Café exists on that fabulous island. 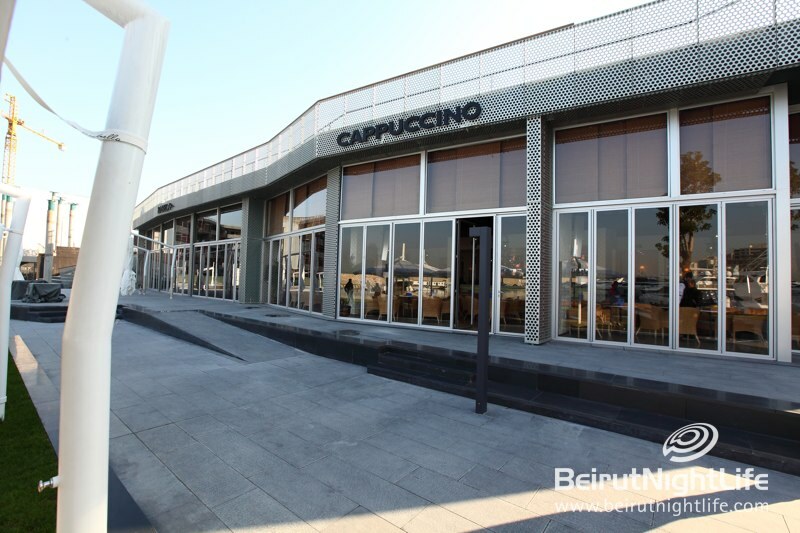 Continuing its expansion in the Middle East, North Africa and India, Group Cappuccino plans to open more than 25 locations. 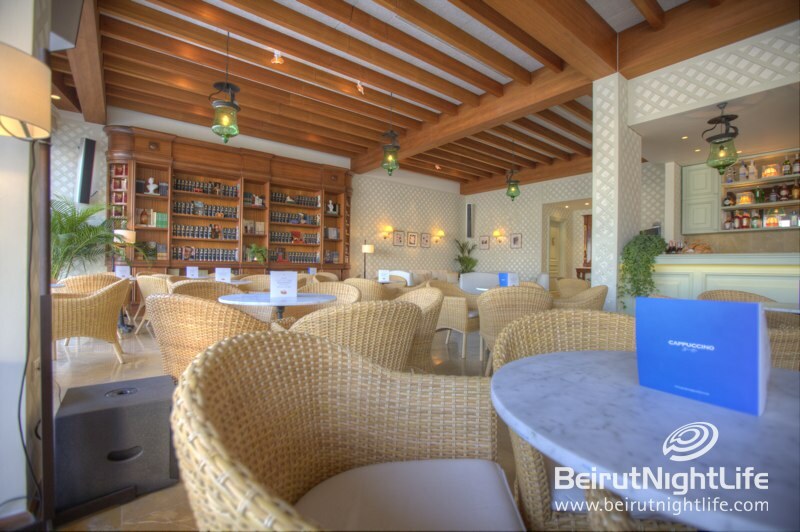 The Cappuccino Café embodies without doubt, the integration of vision with the greatest respect for tradition, blending classic and modern. 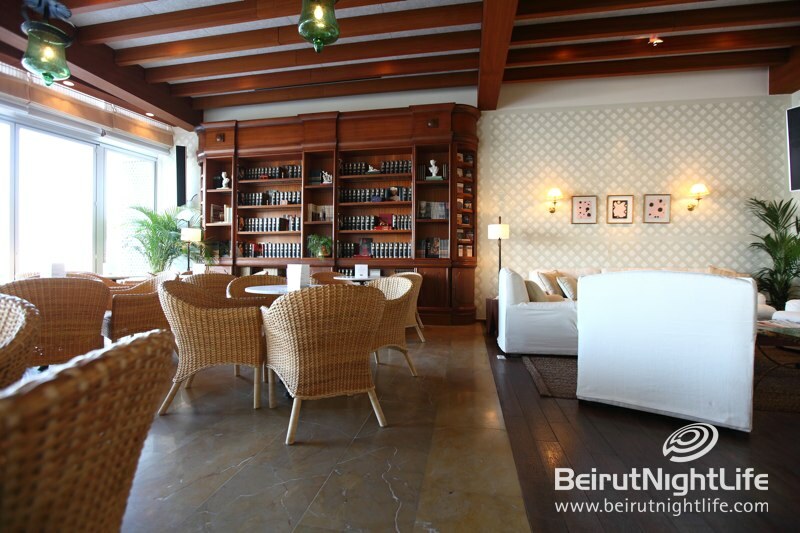 Customers will experience one of the most Mallorcan yet Mediterranean essence and spirit of coffee, with the group’s characteristic style which is so meticulous on all levels. 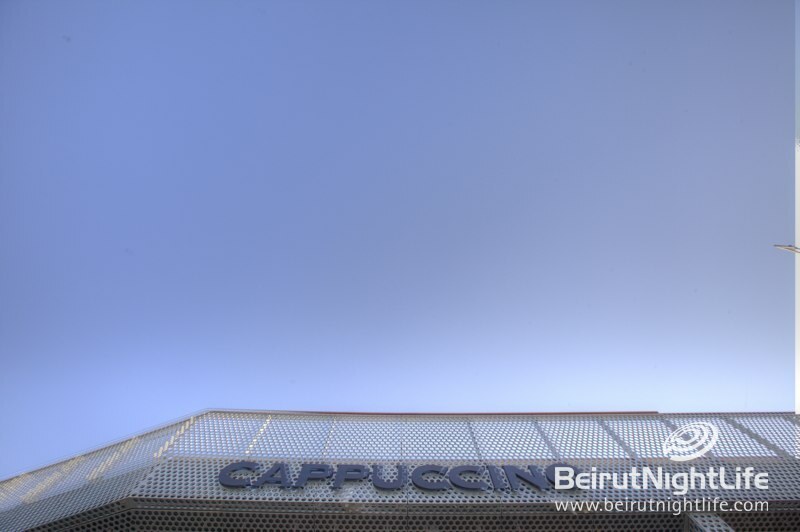 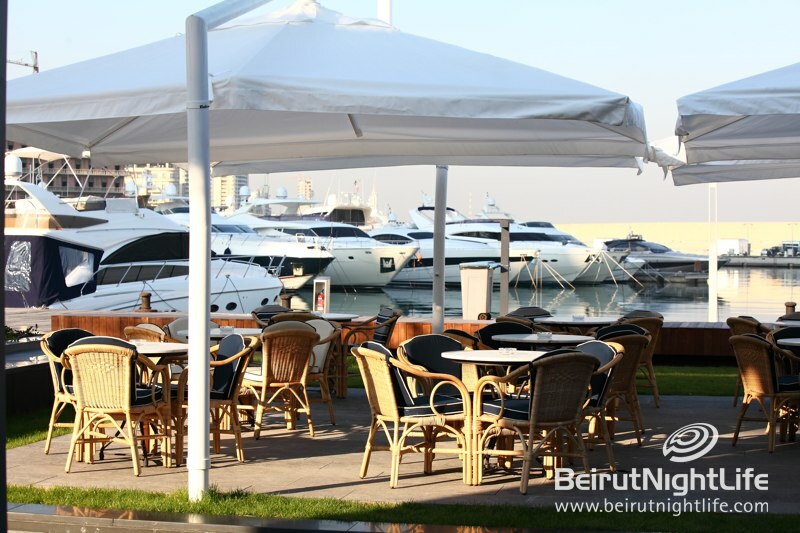 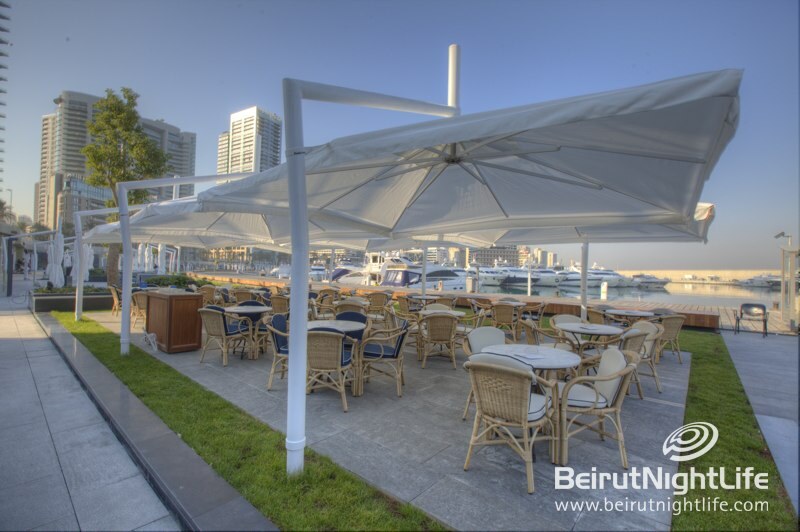 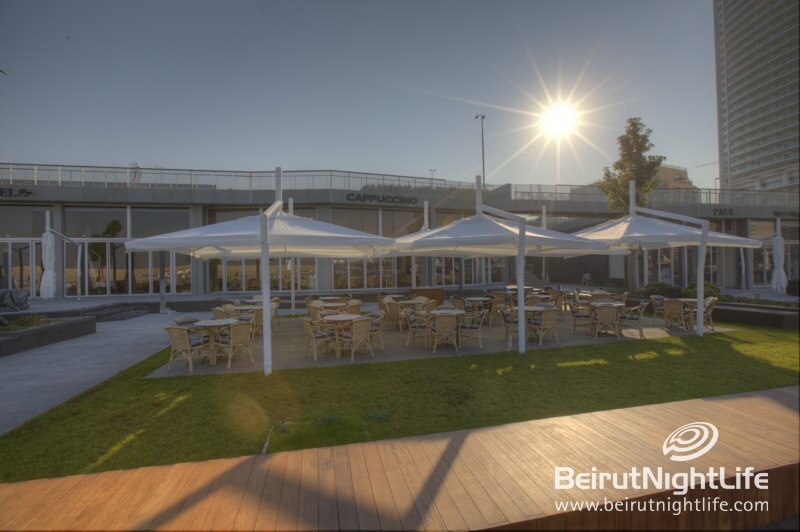 Set against the backdrop of the breathtaking Mediterranean Sea, in Zaitunay Bay, Cappuccino Grand Café is a minute scenic drive from Beirut International Airport and from the Downtown. 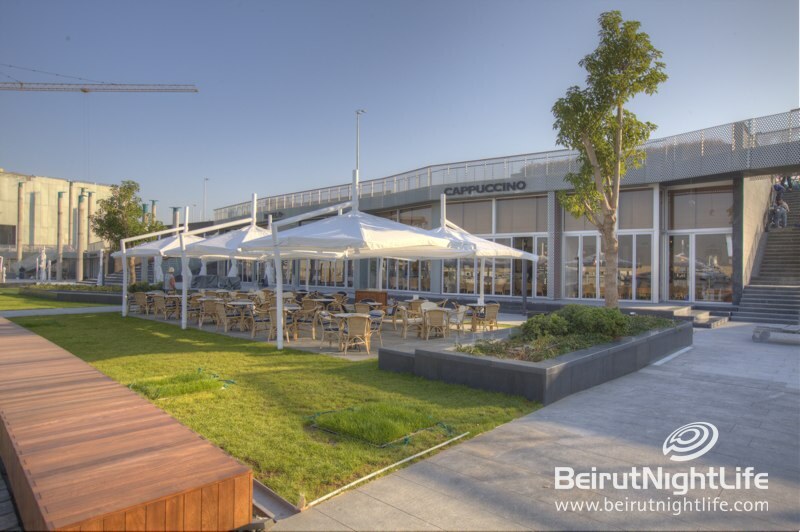 With its splendid location and endless stretch of surrounding waters, the Café is ideal for leisure travelers, business men, families, kids… Built with both comfort and elegance in mind, Cappuccino Grand Café offers all the pleasures of a modern coffee shop. 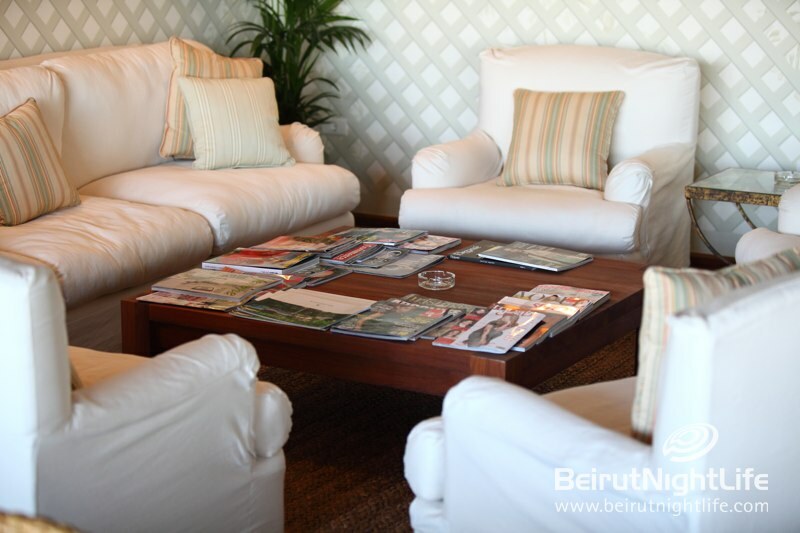 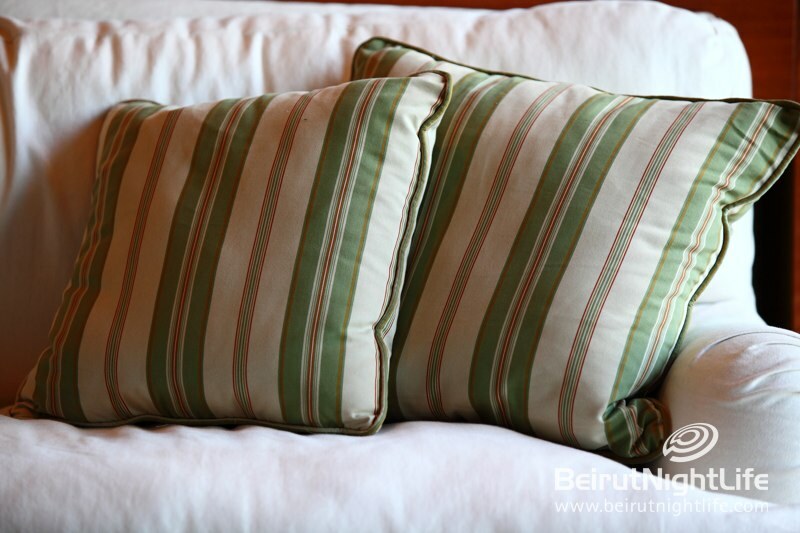 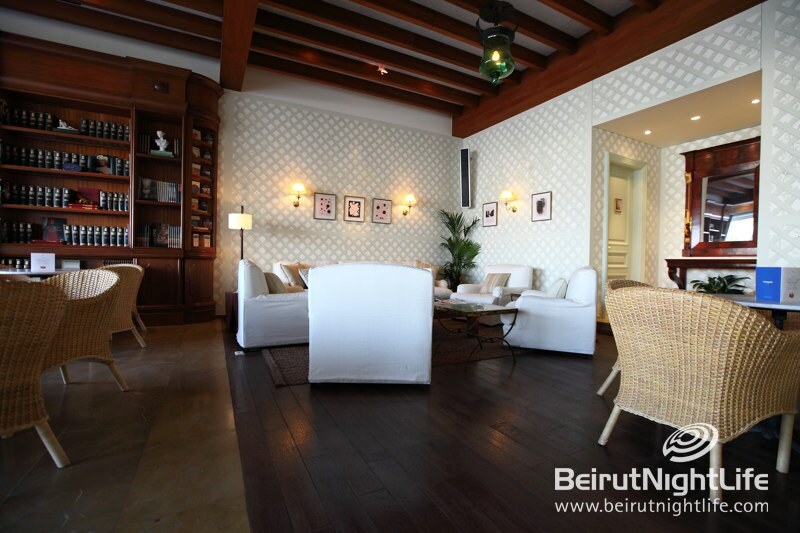 Guests will find themselves surrounded with the finest Lebanese hospitality mixed with the luxurious European touch. 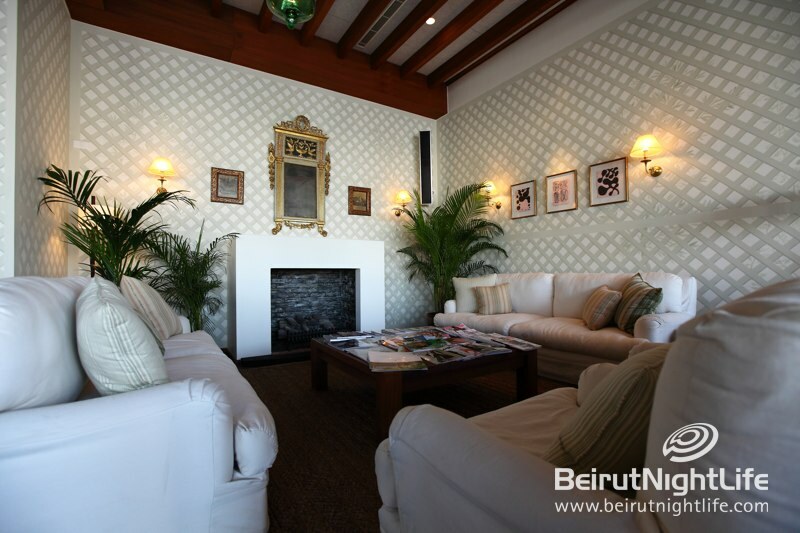 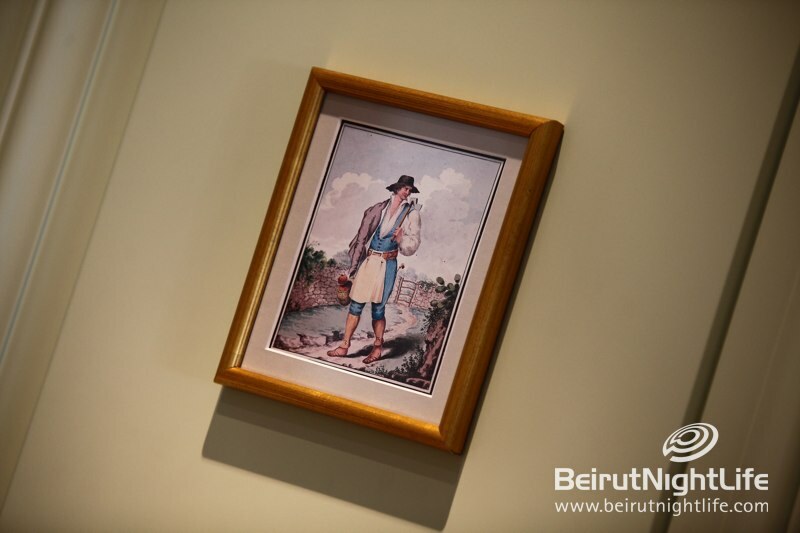 As for the interior and exterior design of the place, it is beautifully landscaped for your comfort with the artistic and impressive artwork painted on the walls done by Maria Trimbell. 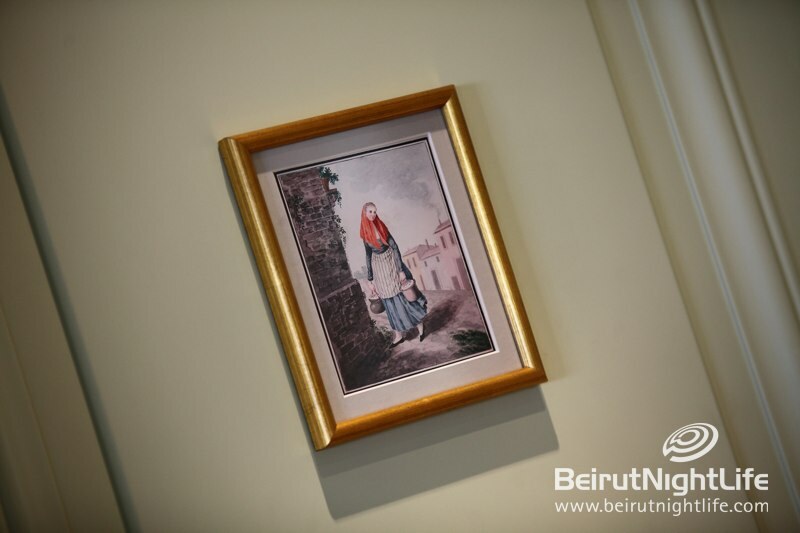 Californian muralist, Maria Trimbell is Internationally acknowledged as one of the most important artists in her field and an enthusiast of Europe and Spain, Maria Trimbell moved to Beirut, devoted her time for her job, where the end result is quite simply spectacular. 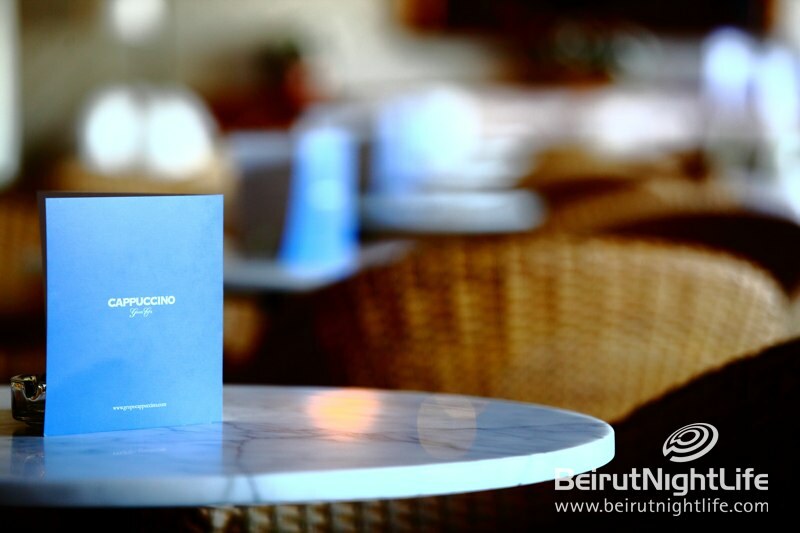 Cappuccino Grand Café reflects the idea that sitting in a café shouldn’t be a monotonous experience rather it should be a fun relaxing experience since the atmosphere and decor of the premise invites you to loosen up and watch little by little the menu before choosing. 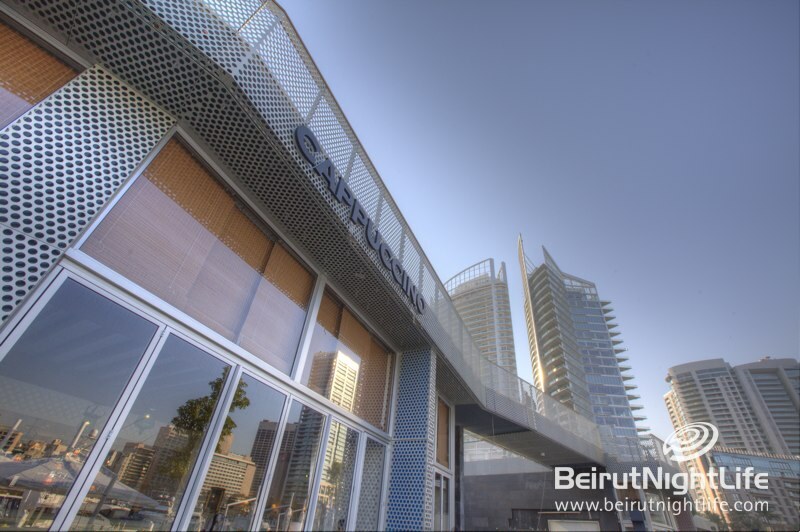 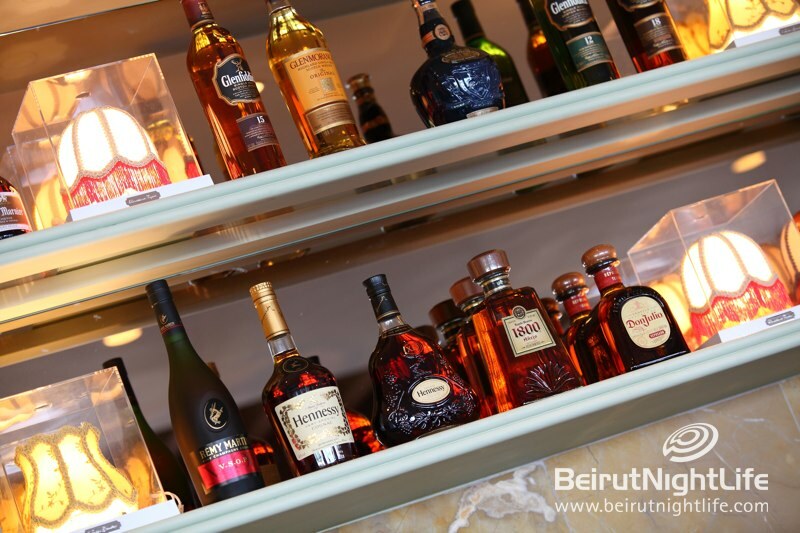 It is a new concept that is being introduced to Lebanon; 3 cuisines under one roof: European, asian and American. 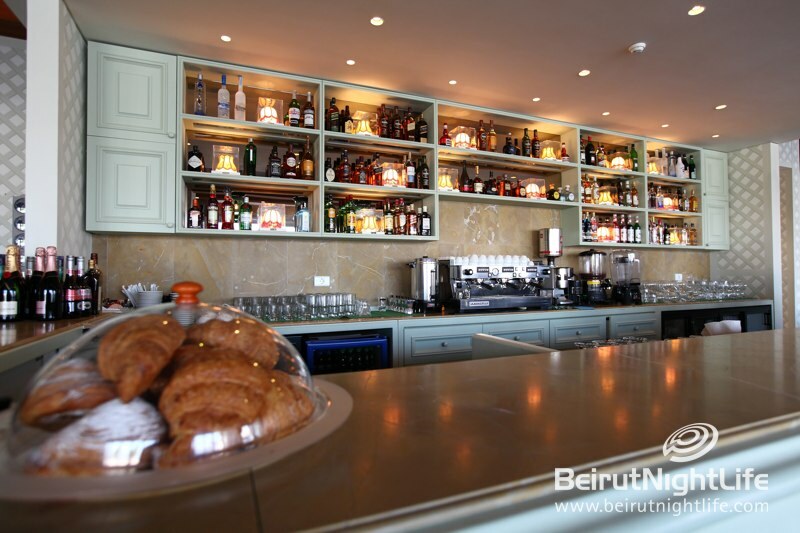 It is without doubt one of the most charming café brands in Beirut. 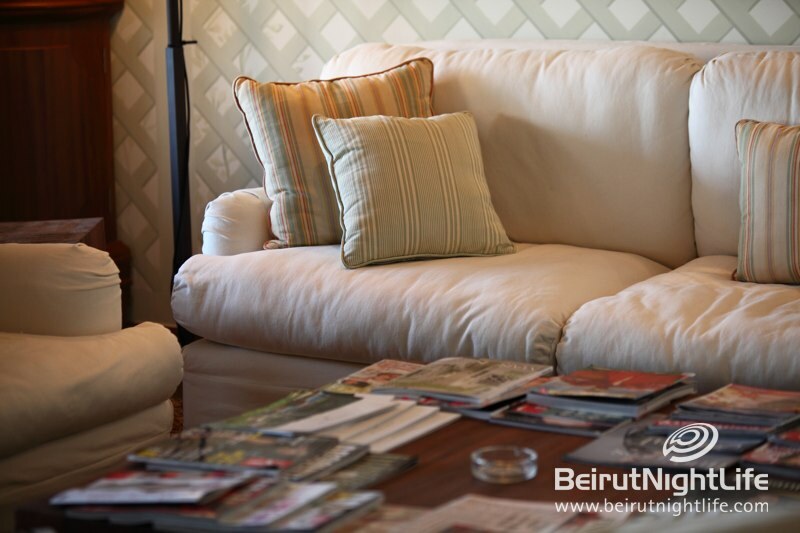 In the morning an efficient and clean atmosphere is the aim. 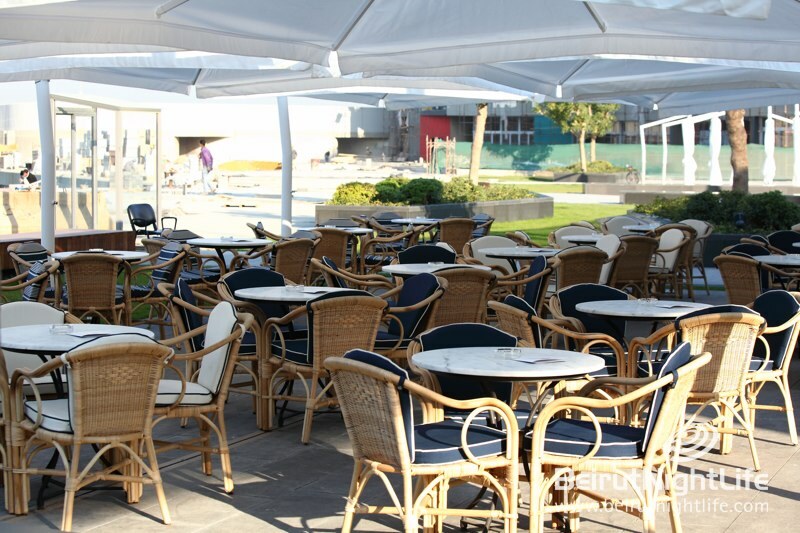 At lunchtime the outlet will turn into a lively, dynamic and pleasant place. 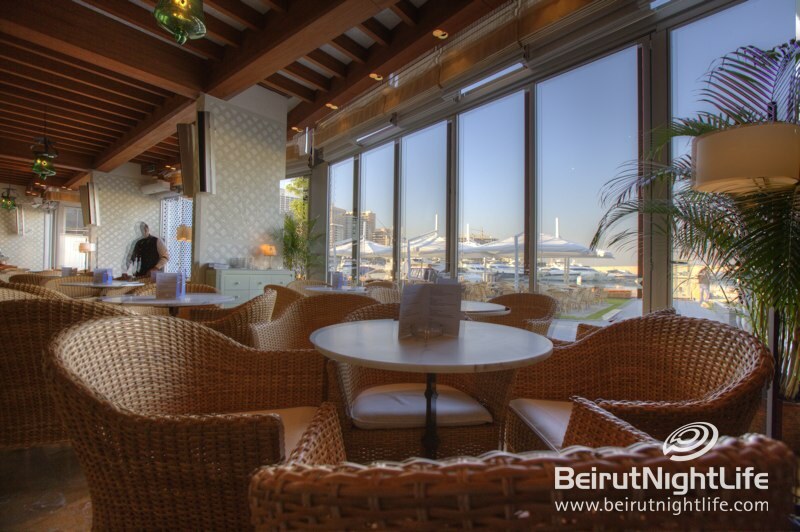 In the evening the atmosphere will tend towards relaxation and as the hours go by it will become more elegant and glamorous. 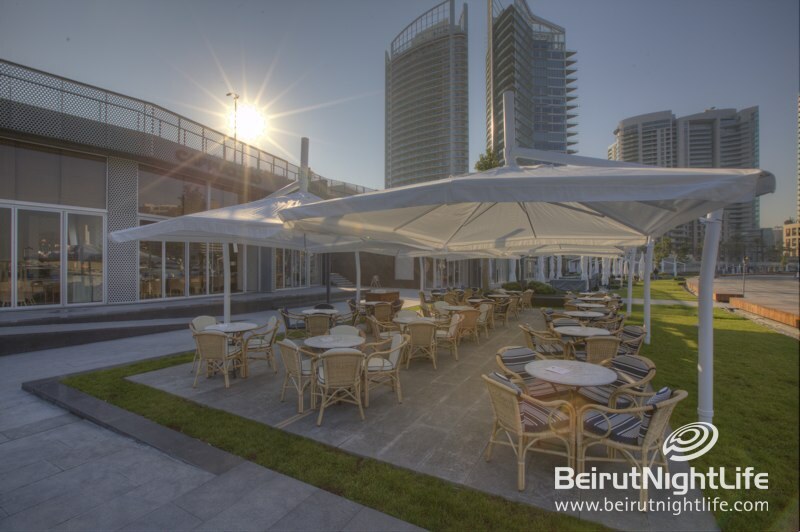 At night, the music, the lighting, and the people will create a great atmosphere on the terrace which affords the best view of the city where DJ Undertaker will be present every Friday, Saturday and Sunday. 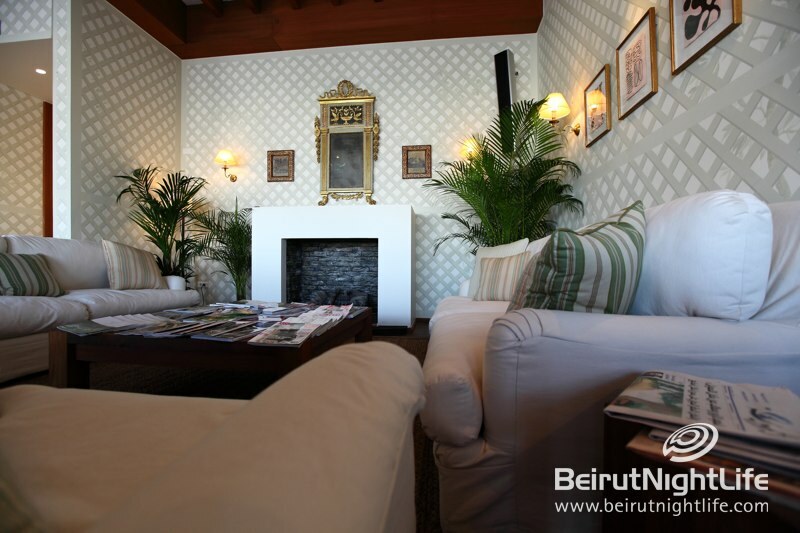 Style of Music:During the entire day a musical selection is programmed to suit each moment covering a wide range of musical trend, focused so that clients feels relaxed and at ease through a great many sound sensations which start with the warm notes of cool jazz during breakfast and little by little is tinged with hints of the Bossa Nova and Mediterranean rhythms until lunchtime. 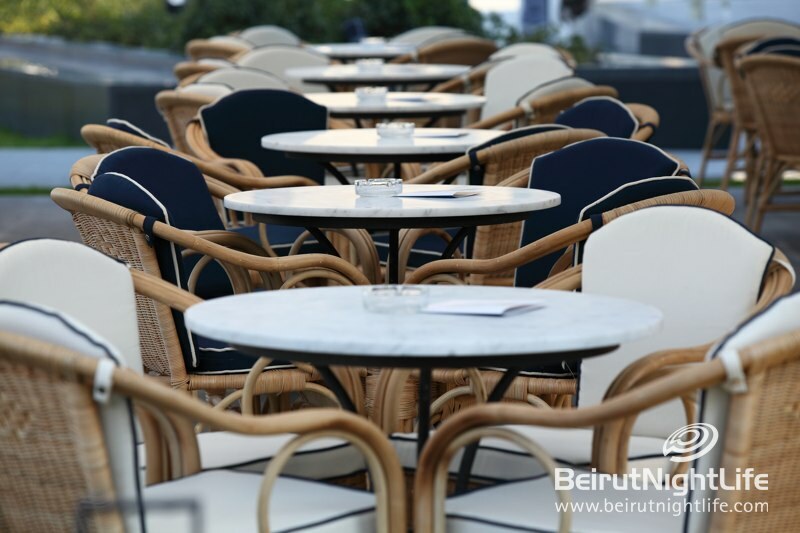 The afternoon is without doubt one of the magical moments of the day with a good coffee, a drink and a selection of contemporary warm tunes, lounge music at its most splendid. 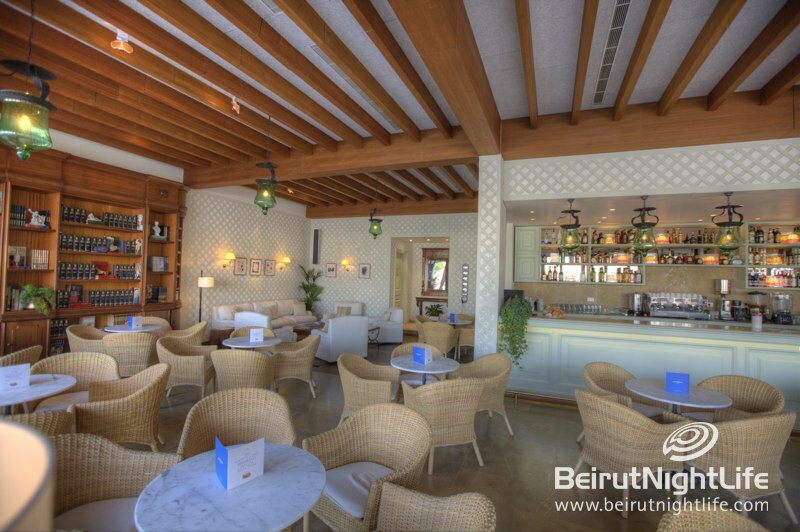 Folk music, soul, pop and warm electronic rhythms fused with jazz as the driving element until reaching night time, when the more cosmopolitan program takes over. 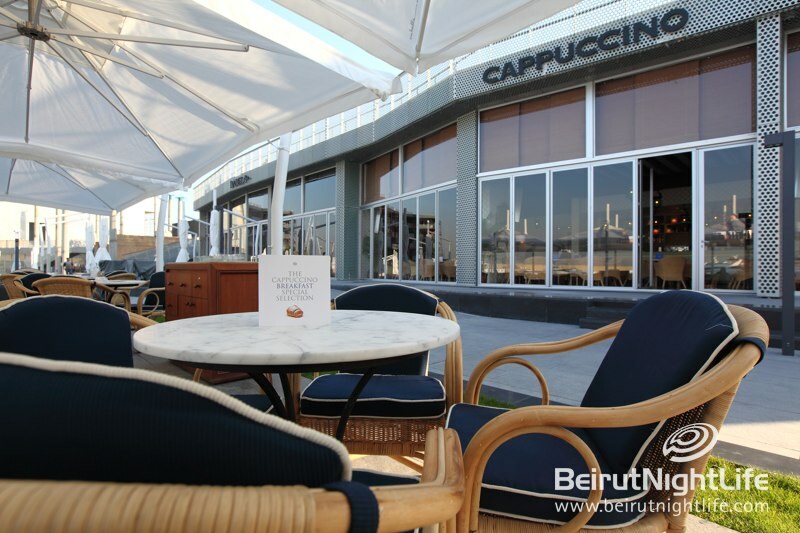 Cappuccino Grand Cafe offers a variety of teas, iced coffees, and unique yet extensive menu of coffees of all kinds. 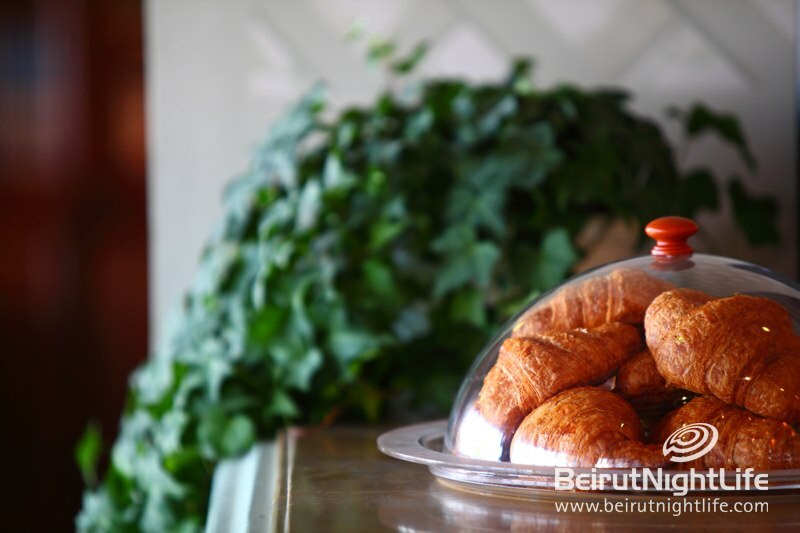 For Breakfast, the variety ranges from the London, Palma, Berlin, Mediterranean, Fruit, light, and the Beirut Breakfast. 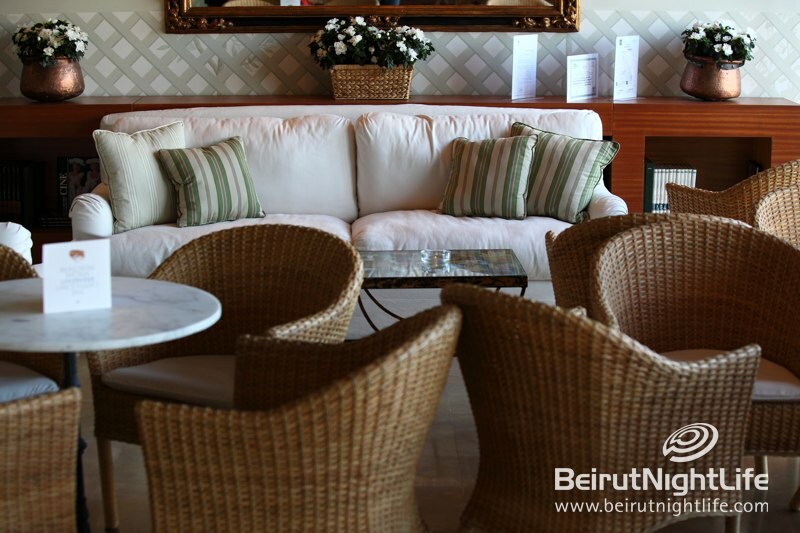 For lunch there are several options, from the elaborated salads; Tomato, Basil and Mozzarella; Monaco; Greek; Pesto Pasta Salad; Rocket & Pear; Caesar Salad with Roasted Chicken or King Prawns) and sandwiches & Rolls, the visitors can taste the typical ‘Pa amb oli’ (pan moreno, tomato, manchego cheese, Serrano ham, olives and Majorcan oil) from Majorca, to the Hot Dishes with a selection of starters (Traditional Nachos in two sauces, Miso soup with Foie and Truffle, Spanish ‘gazpacho’, Warm cream of pumpkin and carrot soup, etc.). 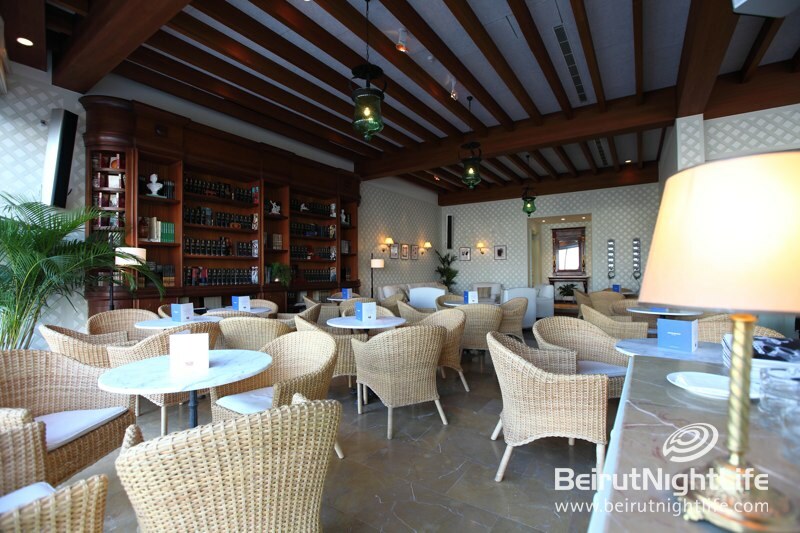 And second courses (Home-Made Hamburger, Chicken Yakitori or Tikka Masala, Boscaiola Penne, Chicken and Prawns Noodles, Grilled Vegetable Platter, etc.). 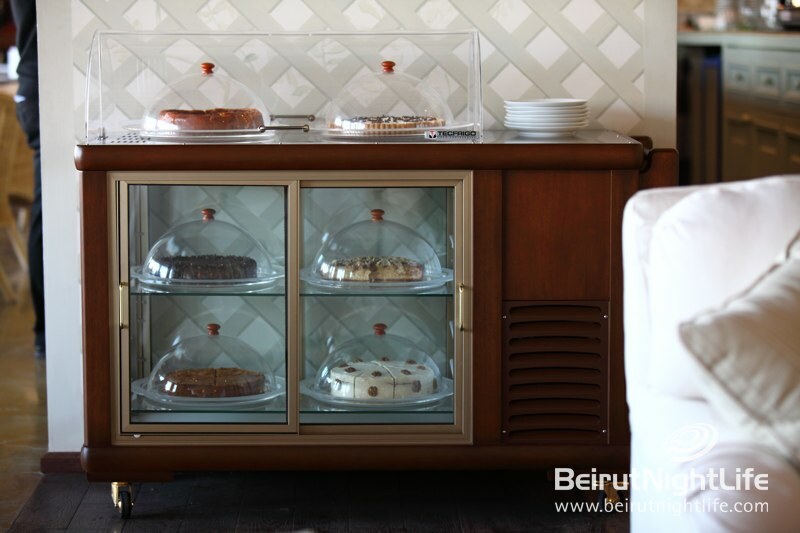 For dessert, our excellent home-made pastry cook makes the new Cappuccino Cakes (Carrot and Walnut, Apple, Chocolate, Cheesecake, Bonoffee Pie, Chocolate brownie). 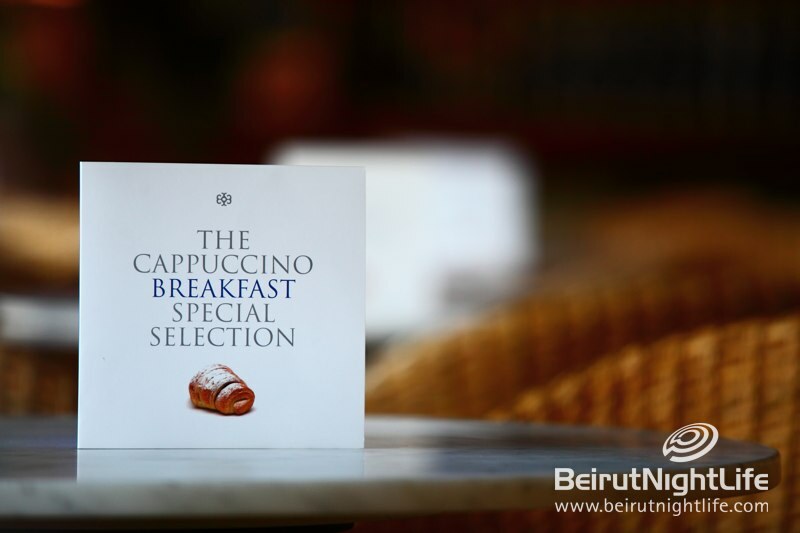 Cappuccino also offers other desserts: Croissant, classic muffin, and the double chocolate muffin, etc. 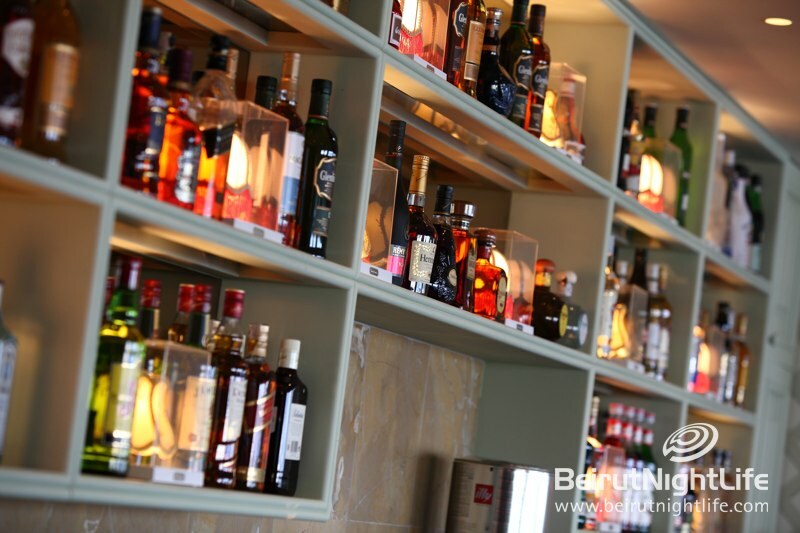 And typical desserts of Majorca: Majorcan Almond Sponge (Cake with Almond Ice-Cream) and homemade ice cream and milkshakes made to the range of the establishment. 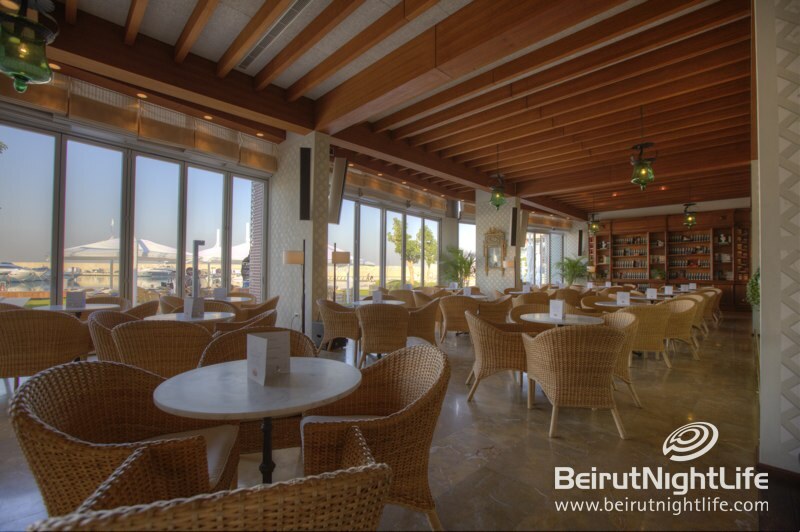 In addition, the fresh juices, one hundred percent naturally squeezed (Freshly-Squeezed Orange Juice, Fresh Orange and Carrot Juice, Fresh Strawberries mixed with Banana & Orange Juice as well as Apple Juice with Bubbles). 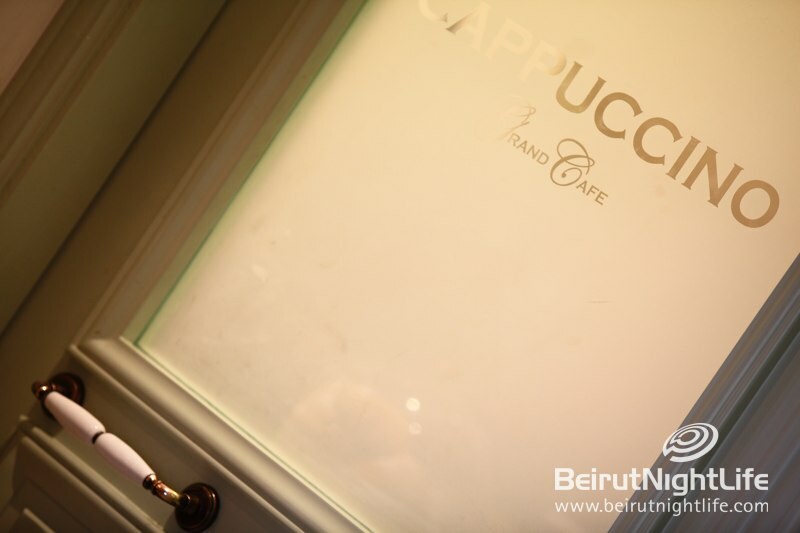 The Cappuccino cocktail menu ranges from classics like the Piña Colada, Cosmopolitan, Margarita, Mojito , Caipirinha and the Strawberry Daiquiri to the very personal signature cocktails like ‘Japanese Mandarin Caipirinha’, ‘Fly me to the moon’, ‘Let’s get lost’ & ‘Aperol Cava’ among many others. 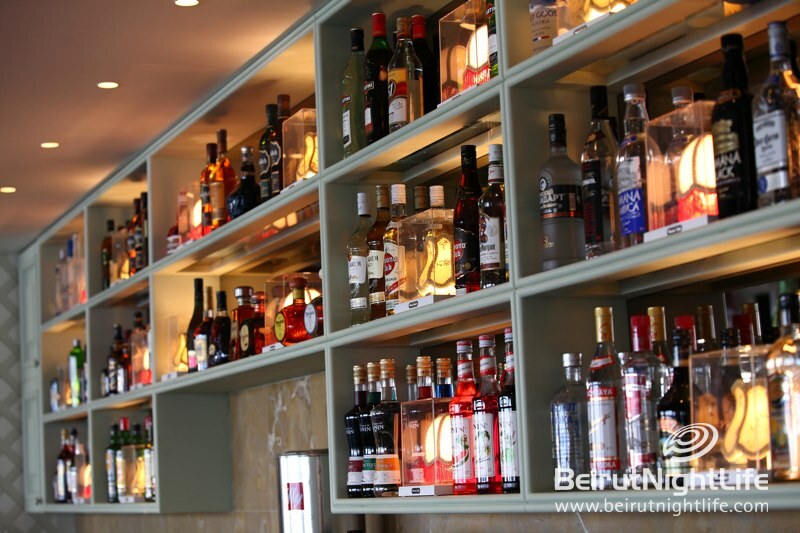 All our cocktails can be served alcoholic free, while maintaining the unique pleasurable taste. 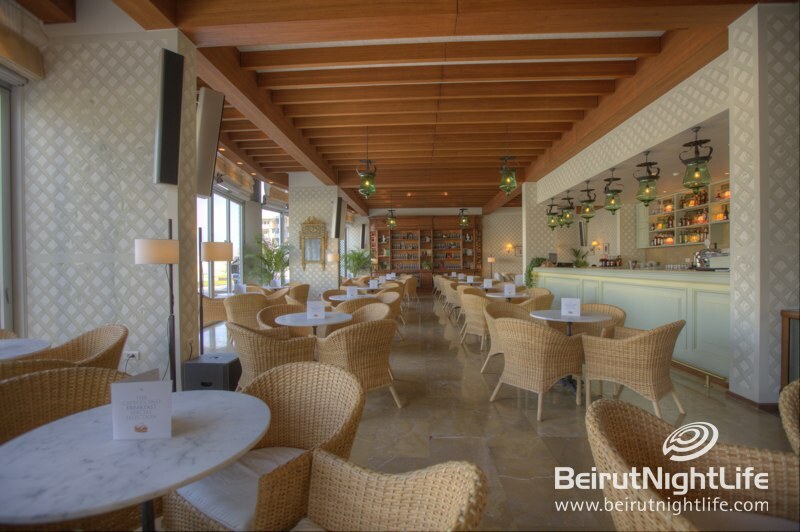 From eight in the morning until the early hours, Cappuccino Grand Café offers a range of gastronomy with no secrets, simple yet delicious, served in incomparable settings, with a perfect service. 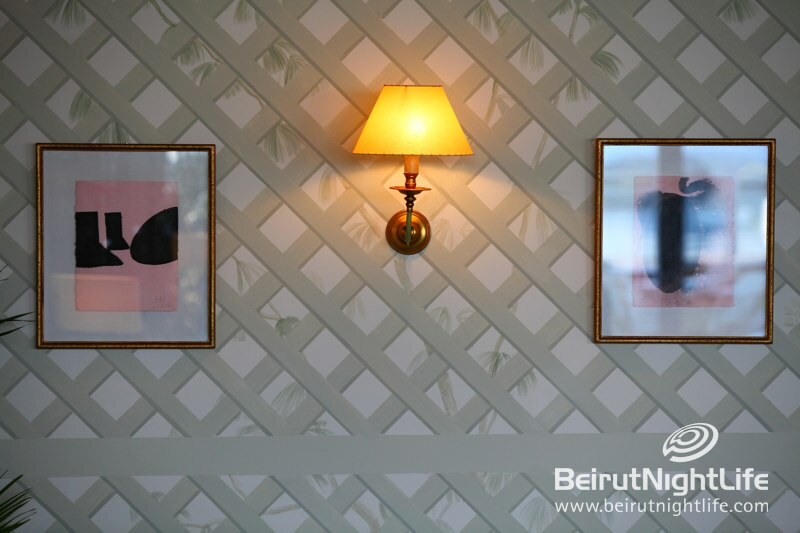 Older PostNicole Kidman vs Rachel McAdams: Who Wore it Better?